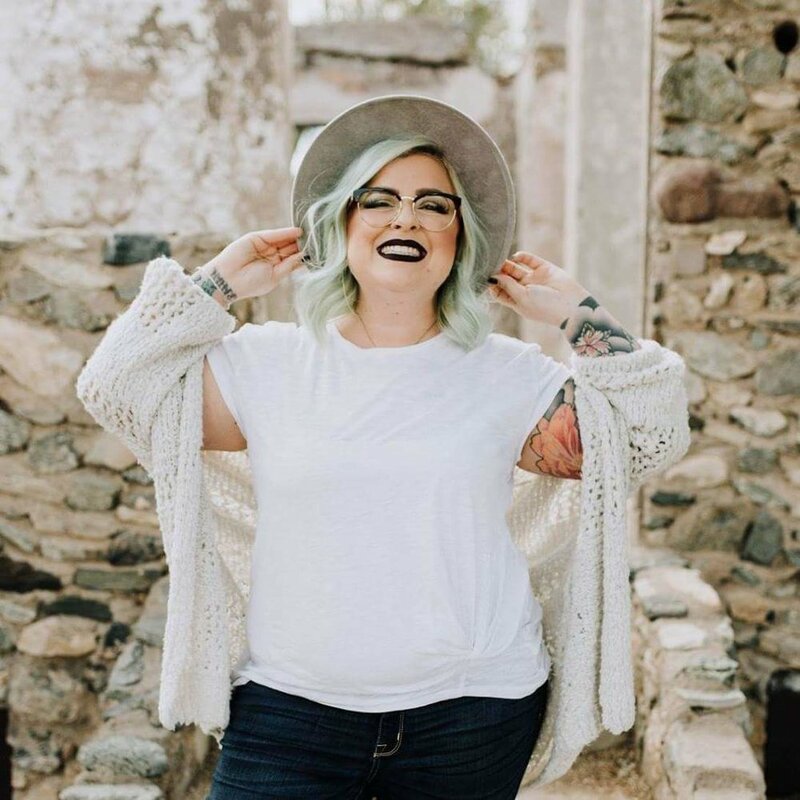 Erin Is a licensed Cosmetologist with 15 years experience based in Phoenix,AZ. She has the professionalism, skill and sheer talent to provide the exact look you desire. A creative mother of two, Erin's favorite part of any session is watching her clients transform and leave feeling beautiful and confident. Her services include hair and makeup, and always welcomes new clients among her many loyal clients.